What is Bras Across Campus®? 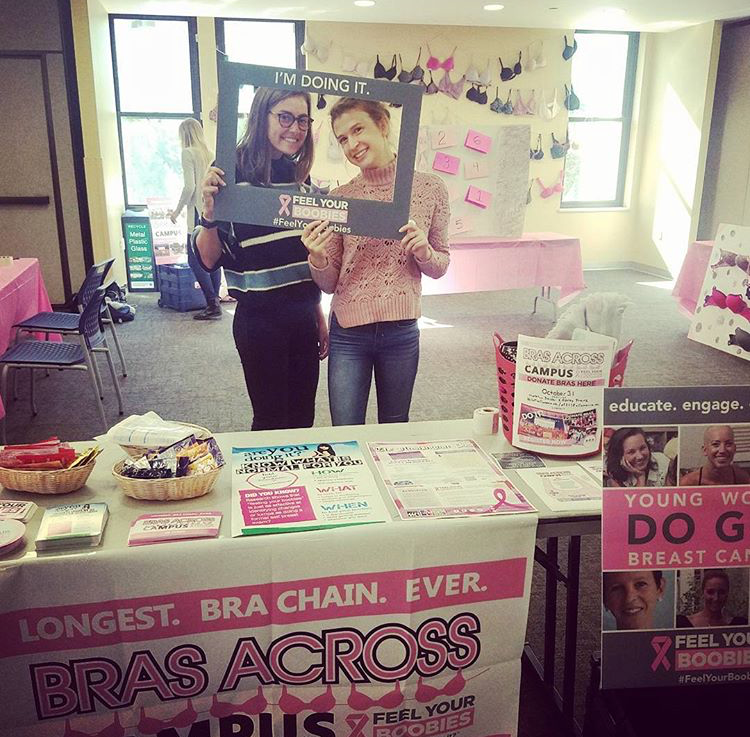 Bras Across Campus® is a component of the College Outreach Program which focuses on increasing student engagement with the Feel Your Boobies® message. 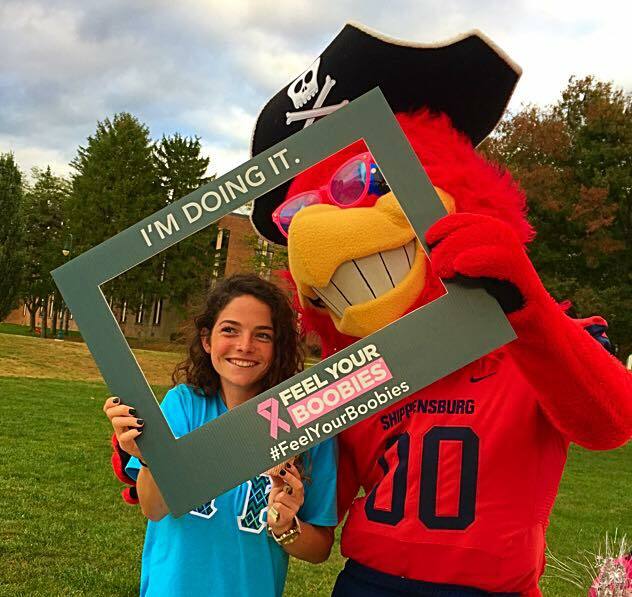 This educational fundraising event model provides student organizations with Feel Your Boobies® Tabling Kits and an Online Toolkit to help spread the word. To see a list of the schools that participated in 2017, click here. Fill out the form below and we'll be in touch. If you have specific questions please contact Alli Matson, Manager of Program Development, at alli@feelyourboobies.com. No, but I'd like to learn more about the program. Yey! We're excited you're interested in our Bras Across Campus program...we will be in touch! "The online toolkit was incredible. It saved a lot of time for me in promoting the event so that way we could the planning itself rather that creating our own posters and other materials."